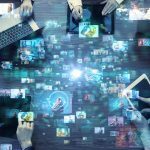 There are five generations found in today’s workplace, each with their own diverse set of requirements and preferences – especially pertaining to the technologies used to share content in a meeting environment. Think of the last meeting you were in that you weren’t personally leading. Were you paying attention the entire time? Did you find yourself “multitasking”? The problem may not be with you, but with the meeting. In a recent study, 45 percent of respondents cited lack of engagement as a top challenge for meetings. A big barrier to engagement in meetings is that different people believe meetings should accomplish different objectives. One of the many ways we are living in an unprecedented moment for workplaces around the world is that we have five generations at work: silents (2 percent of the workforce), baby boomers (29 percent), Gen X (34 percent), millennials (35 percent) and Gen Z (1 percent). Each of these generations has its own diverse needs and workstyles, so it falls to enterprises to find ways to accommodate all of them to help drive productivity for employees of all ages. Enabling these different generations to collaborate and communicate is crucial to productivity today and the preservation of institutional knowledge tomorrow. Part of that collaboration and communication is keeping workers of all ages engaged throughout meetings. Connecting these generations is going to become even more crucial over the next eight years because, according to the governance studies at Brookings, by 2025 millennials will make up 75 percent of the workforce. If you’ve done the math, you know this means we have eight short years to transfer the knowledge from the current C-Suite and team leaders to millennials. If enterprises are to succeed, they must maximize the communication and collaboration between these different generations in order to ensure a successful transfer of knowledge and to set businesses up for a transition of leadership. To start, you have to understand these five generations’ values, attitudes and preferred methods of communication. Baby boomers, born between 1946 and 1964, are competitive and think workers should pay their dues, workplace consultants say. Gen Xers, born between 1965 and 1977, are more likely to be skeptical and independent-minded. Gen Ys—also known as Millennials—were born in 1978 or later and like teamwork, feedback and technology. And finally, Gen Z, defined as those born between 1996 and 2010 are very entrepreneurial and want to ‘own’ and drive their projects and specific areas within an organization. Naturally, this shapes what different generations expect out of meetings. Millennials, who have grown up in a world of nigh-constant connectivity, look to be engaged and active in meetings to hold their attention. Meanwhile, Gen Xers expect an informative experience where their questions will be answered. Silents and baby boomers place high value on efficiency and face-to-face interactions, expecting a clear, well-planned agenda that dedicates predetermined blocks of time to relevant topics. Gen Z is still so new to the workplace, but it’s safe to assume they, too, want to be involved in engaging, interactive dialogue. Meeting these varied expectations can be daunting, because for every type of expectation there are dozens of technological options to address it. A successful, productive business needs a setup that tackles all of these, or else generation-specific options can create a “collaboration gap” that only empowers certain workers at the expense of others. And the challenges don’t stop there. 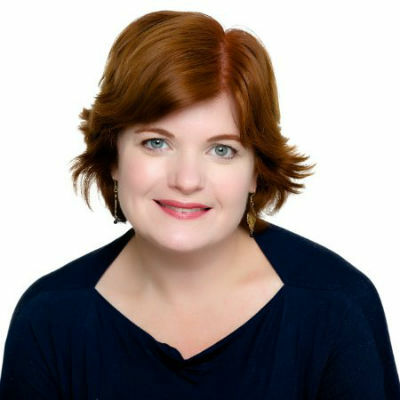 As CMO at Prysm, Paige O’Neill brings over 20 years of experience in senior marketing roles. Her experience crosses many areas of enterprise software and mobile technology. She holds Master of Arts (ABD) and Bachelor of Arts degrees from the University of Kentucky, and she spent a year in New York University’s Media Ecology Ph.D. Remote workers are an increasingly large part of the workforce, too. 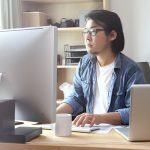 According to Gallup, nearly half of American workers report having spent at least some time working remotely. That means a comprehensive collaboration solution needs to be able to help disparate, diverse groups work together seamlessly and effectively. These challenges have not gone unnoticed. Collaboration technology is changing the meeting experience – and by doing so, attendee engagement – to become more interactive. Given this, executive teams must make sure their companies offer the right technology tools to hold efficient meetings that not only speak to each employee need, but that enable ideas, experiences and mindsets to flow freely across generations. Cloud-based collaboration solutions allow enterprises to do just this by unifying all tools and applications in one environment. Teams can actively contribute, combine and transfer knowledge, and, most importantly, make meetings more effective. 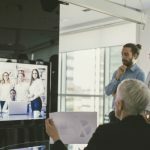 When it comes to meetings, these solutions allow participants to work together in real-time – no matter employee location – updating and annotating notes, charts and presentations, and encouraging active contributions by participants who might otherwise not have the opportunity to present their ideas. 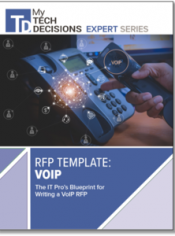 To choose the right solution, enterprises need to select hardware- and software-agnostic technologies that take advantage of current technology investments and provide the option to upgrade to scaled-up, long-term collaboration solutions. But what about the slow adopters of technology? As collaboration technologies have evolved, streamlined, intuitive user experiences have become a focus. As a result, I recommend businesses seek out options that make collaboration as simple as possible. Less intuitive options run the risk of going unused and avoided by workers of all generations, a problem that can perhaps be mitigated by extensive training, but that kind of training reduces productivity in the short term and can make technology use feel unnatural for a potentially lengthy transition period. This is another aspect where hardware- and software-agnostic solutions have an advantage, because they allow workers to collaborate using technologies with which they are already familiar. In recent years, it has become common wisdom that diverse points of view make businesses stronger and more successful. While millennials are rapidly becoming the dominant group, numbers-wise, in the workforce, companies that can bridge the gaps among the modern workforce’s five generations are well positioned to succeed. Collaboration across generations can help find new and better paths forward that may go undiscovered if the workforce is treated as a monolith with one set of needs, requirements and workstyles. Streamlined accommodation of collaboration can help drive productivity and profitability. 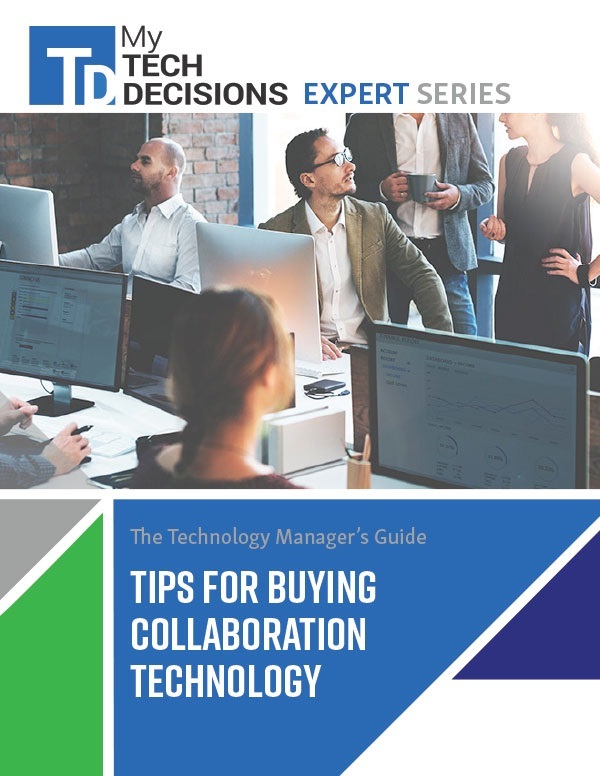 The right collaboration technology can make the difference in accelerating product and service development, hastening go-to-market and ultimately driving higher return on investment. It can make your company a better place to work, helping draw in top talent and get the most out of their skills. Better, smarter collaboration gets results. That’s why it’s so important – from simple huddles to advanced collaboration spaces – to implement technologies and approaches that empower workers of all generations to contribute in ways that work best for them.